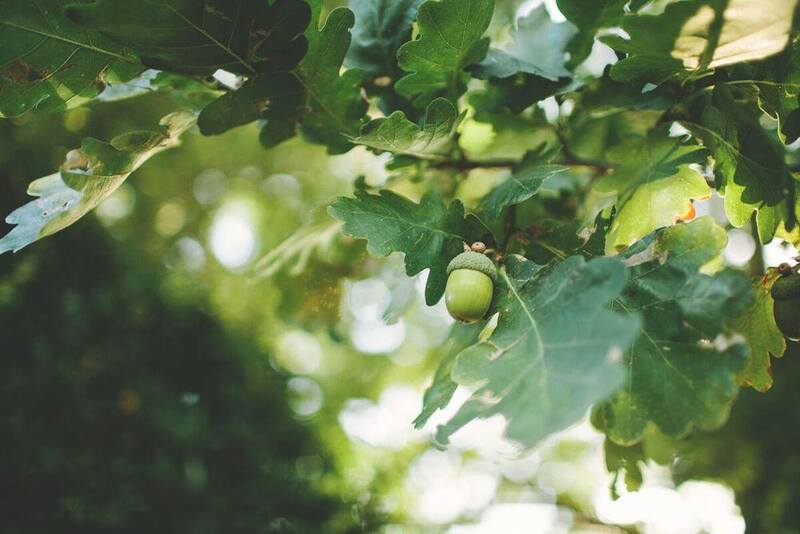 For an enjoyable visit to experience the true pleasures of Orange and the romance of country living, Mayfield Vineyard provides four charming cottages as well as a Garden Flat in an idyllic setting. This quiet and peaceful location, allows you to escape the hustle & bustle and experience the stunning four seasons in all their glory. 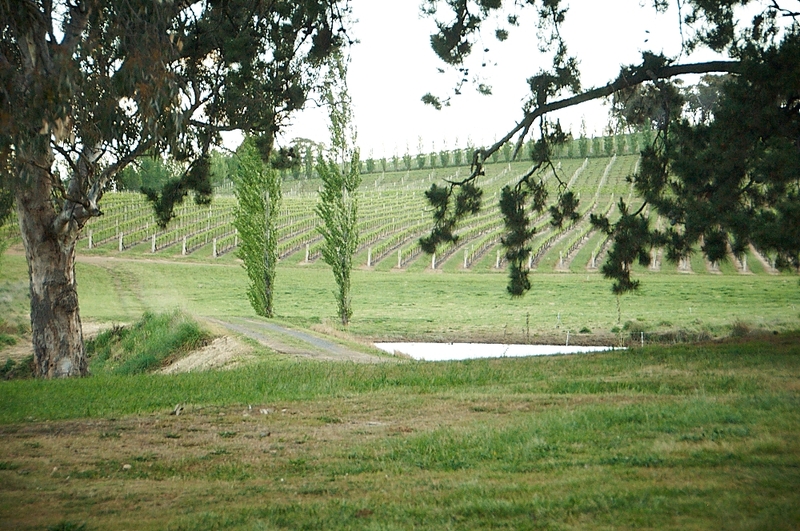 Mayfield Vineyard is just a short 10 minute drive from Orange with its hatted restaurants, wine bars, boutique shops, farmers markets & lovely parks. All cottages are fully furnished with rustic charm, they are child friendly and pets are also welcome on request (there is a $50 cleaning fee for all pets). We also have Magnolia Cottage, Dalton Cottage and Apple Cottage in the middle of Orange should you wish to stay in town.